Leather Dye is suitable for renewing the colour of grained and smooth leathers. Dye penetrates deep into the grain. 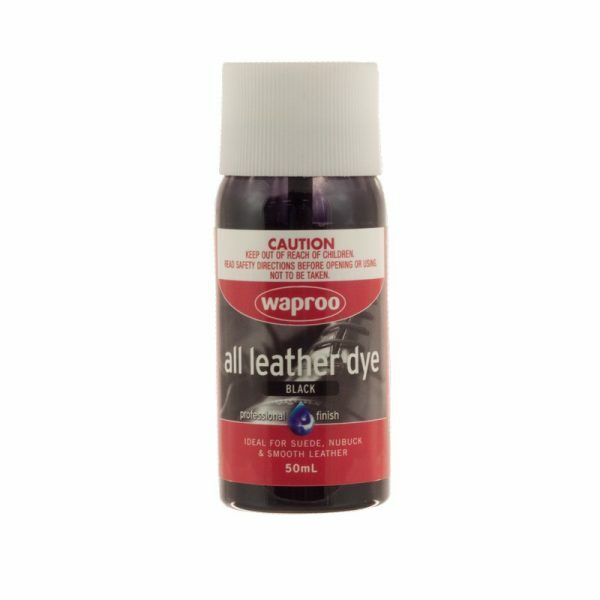 Can be used to repair scuff marks. 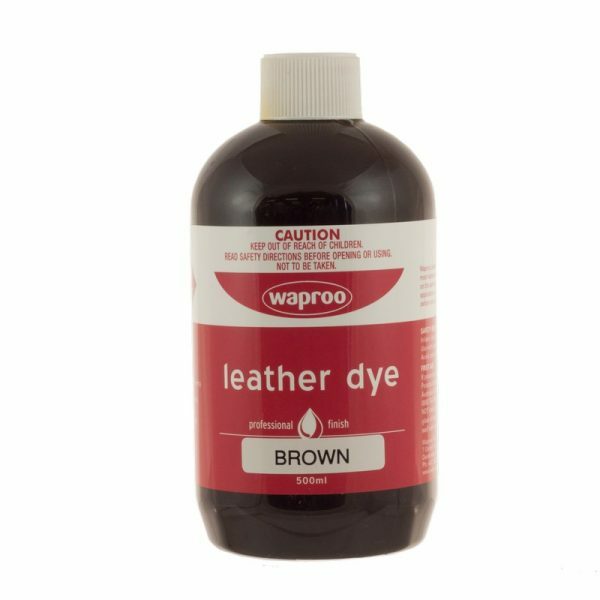 Recommended for dyeing and renovating shoes, bags and leather goods. 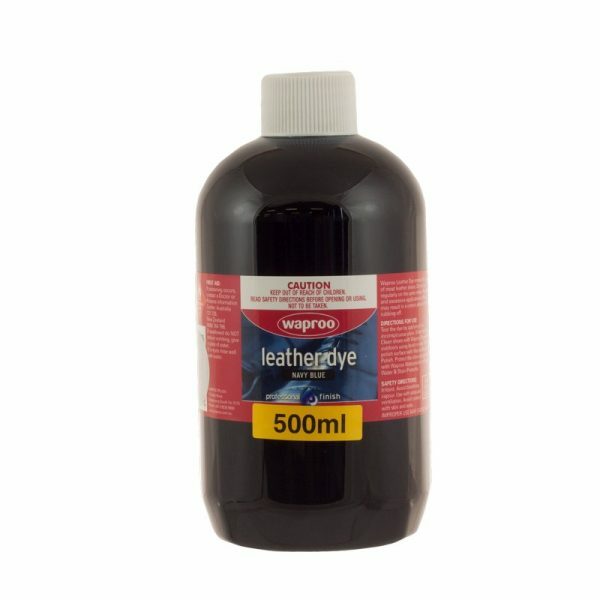 Colour may vary slightly from batch to batch. 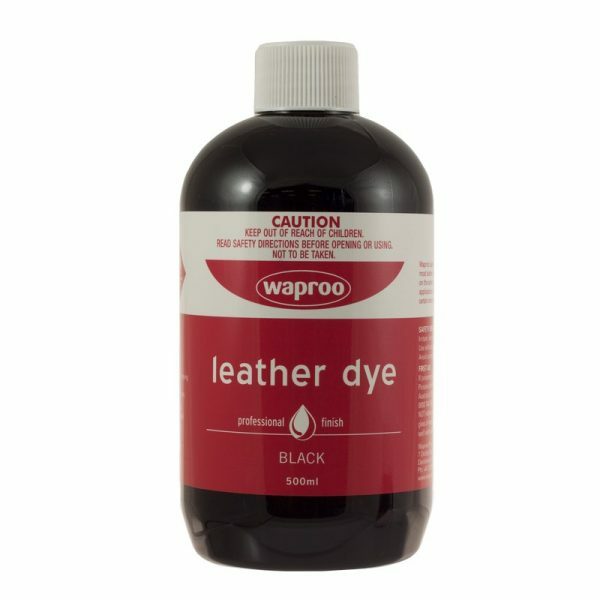 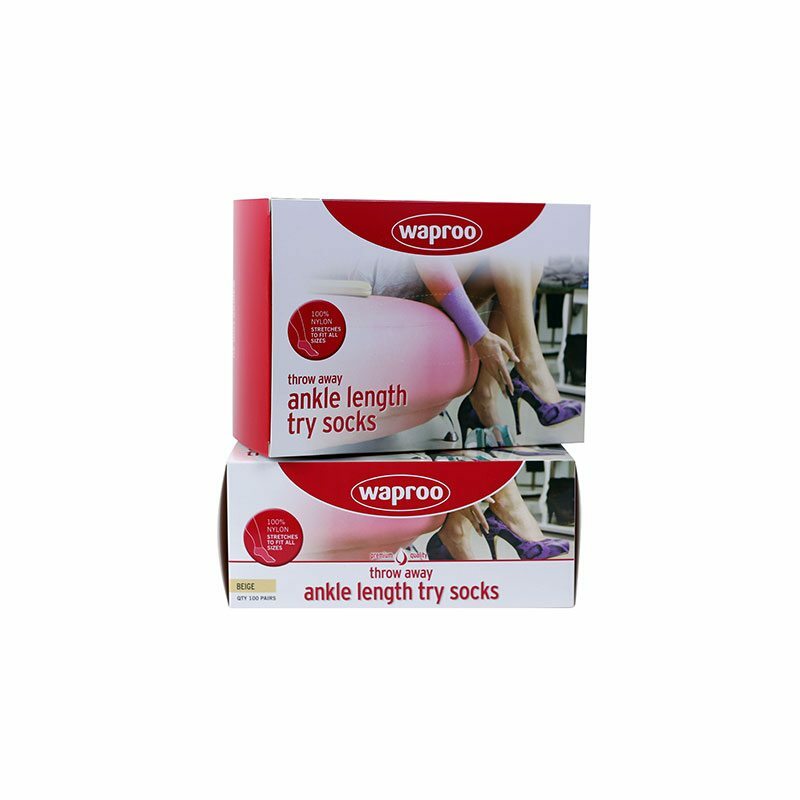 Clean shoes with Waproo Stripper and allow to dry. 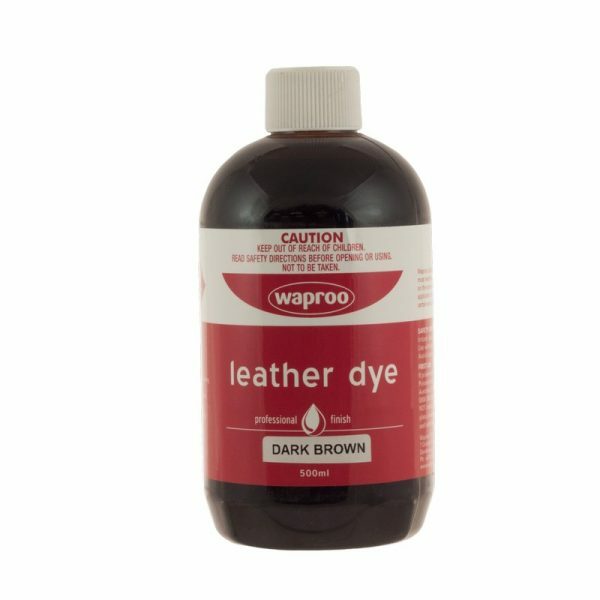 Shake the All Leather Dye bottle well. 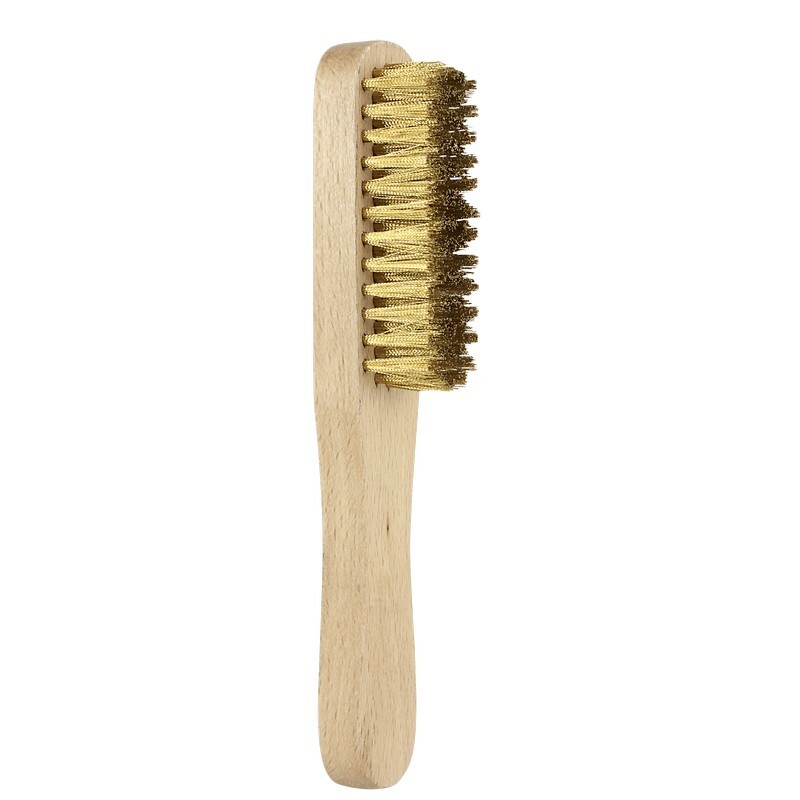 Apply outdoors using a brush or wad. Allow to dry, then polish surface with Waproo Renovating Polish. 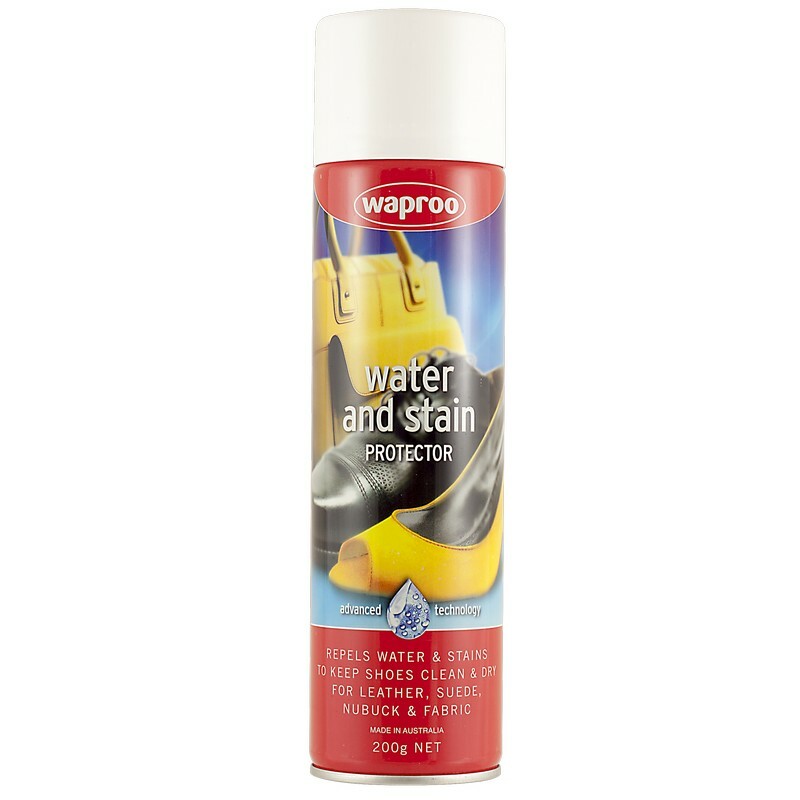 Protect the shoes by spraying with Waproo Waterproofer or Waproo Water & Stain Protector.